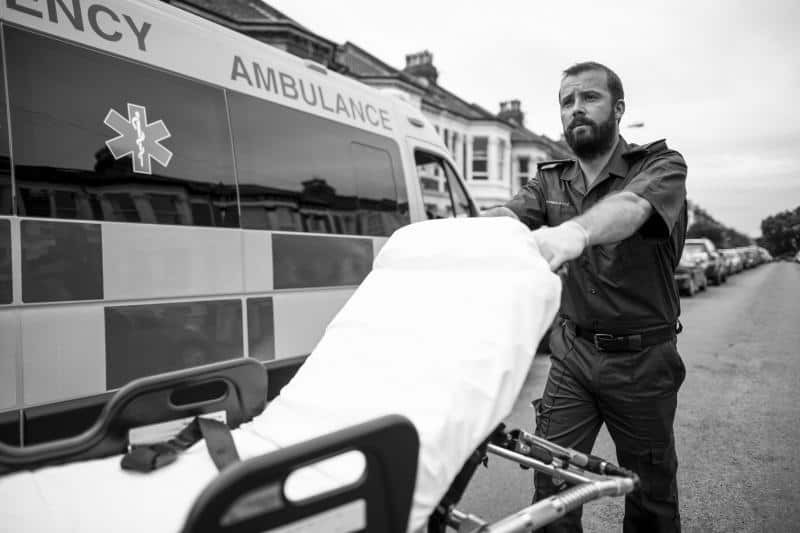 Update: New emergency passing law goes into effect on February 13, 2019. Anyone who’s taken a driver’s training class knows the basic laws that govern Michigan roads. But most of us fail to keep ourselves up-to-date as these regulations change. As part of our commitment to helping Michigan residents better understand the law, we’re starting Drive Safe Michigan. This campaign focuses on sharing traffic law information in an effort to improve Michigan roads and driving. Michigan car accident attorney, Steve Sinas, recently appeared on Fox 47’s Morning Blend to kick off the campaign. He covered two very relevant and timely topics in the segment – private property stop signs and emergency vehicle passing. Current legislation only advises drivers to “proceed with caution.” However, the new emergency vehicle passing law requires drivers to slow their rate of speed to ten miles per hour below the posted speed and move over a lane when possible. This only applies to emergency vehicles, not stationary garbage trucks, utility service vehicles, or road maintenance vehicles occupying the median. This law took effect in February 2019. Violators will not only face $400 worth of fines, but could also receive two points on their driver’s license and open themselves up to civil liability should injuries result from failing to abide by this new emergency vehicle passing law. Consequences for accidents resulting in the death of a first responder remain the same; the guilty driver could face felony charges. Bottom line: always slow down and move over when possible for vehicles on the side of the road. For many of us, when we see a stop sign, we obey it. No questions asked. 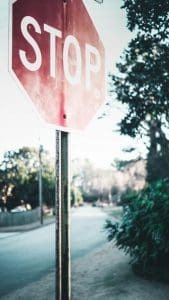 However, in Lansing recently, there have been numerous incidents regarding drivers blowing through stop signs in parking lots, which are often private property. We realized that many people don’t understand how to treat these traffic signals, in particular, after much online debate in surrounding Lansing communities. Currently, there is some ambiguity in the law regarding private property stop signs. 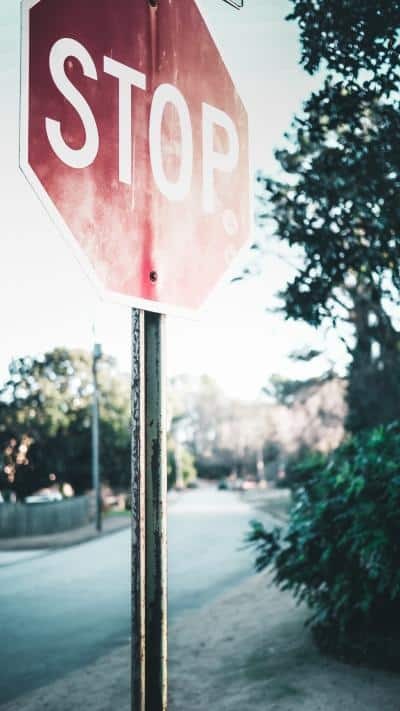 If a person blows through a stop sign in a parking lot, for instance, they may not actually be breaking the law with regard to criminal liability. However, they can be found civilly liable. This can result in a civil suit if they cause injury to another person due to their actions. Bottom line: obey the stop sign, whether on private or public property in order to keep everyone safe. If you’ve been injured in a motor vehicle accident as a result of someone else’s negligence, contact us today for a free case review.